Phoenix, Arizona. Arid. Sweltering. Hot! Despite its legendary heat, Phoenix offers some of the most ‘grammable landscapes in these United States of America. 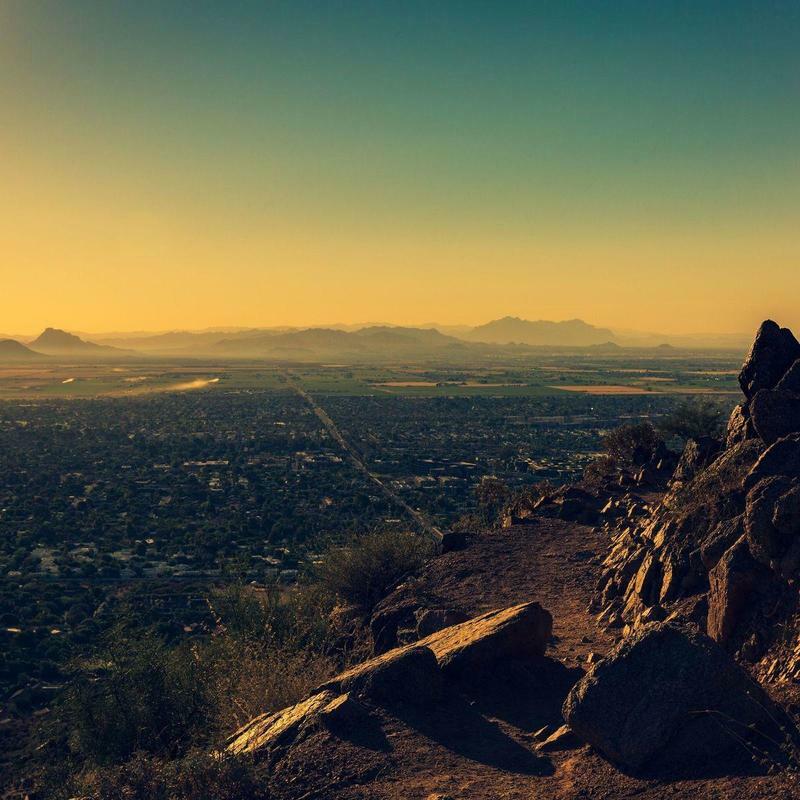 Charter a bus in Phoenix to take your group on a nature tour of Arizona, stopping at the Camelback Mountain and Papago Park. 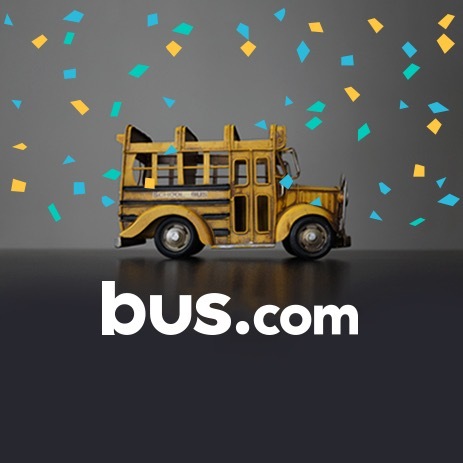 Use our online booking tool to rent a coach bus, school bus, mini coach bus, or minibus. Make your way through the desert in a fun, cost-effective, and comfortable way. From Grand Canyon field trips to bachelor parties on Mill Avenue – Phoenix charter buses can accommodate all kinds of groups. What determines the price of a Phoenix charter bus rental? Your charter bus rental price is calculated by considering the following (though not limited to): the driver's hours, the time of year, the date of departure, the total mileage, and the availability of buses in Arizona. We then apply the preferred pricing from our partnering bus companies, and provide you with the best price for your trip. Where do you get your Phoenix buses from? Every bus operator that services our trips has been vetted to ensure that riders are safe, comfortable, and having fun. Over the years, we've built a vast network of bus rental partnerships, so that we can supply you with the best bus operator available for your trip. How do I rent a bus in Phoenix with a driver? The driver is automatically hired when you charter a bus. Our booking tool incorporates the driver's industry-standard tip and accomodations, as well as their on-duty time into every quote. We hope this helps make budgeting easier. 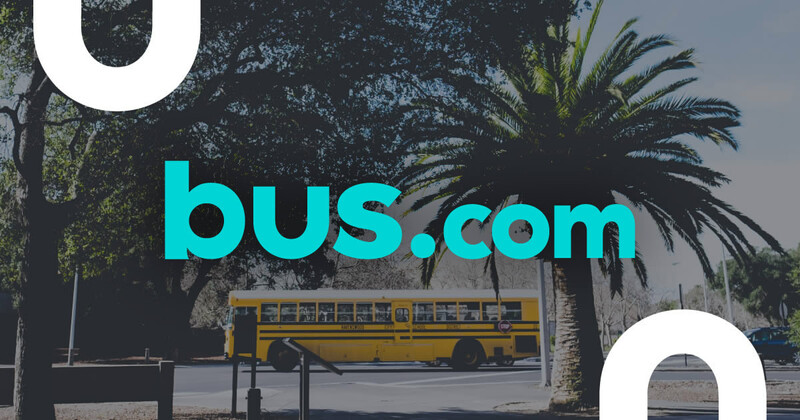 What kind of bus rentals can I book in Phoenix? Your group's size, the distance you need to travel, and the luxuries you want factor into bus selection. In Phoenix, school bus rentals, minibus rentals, mini coach bus rentals, and coach bus rentals are all available. How soon do I have to book my charter bus rental in Phoenix? Booking early in the event planning process is highly recommended, because prices tend to increase the closer you book to your departure date. Use our Book Now, Pay Later option to reserve ASAP, then wait to pay until 21 days before you board. Getting to Phoenix from nearby cities. We run many bus trips to Phoenix from cities near and far! Here are some starting hourly rates for coach bus rentals and school bus rentals for each trip. For a more accurate pricing for your bus rental in Phoenix, you can charter a bus through our instant quoting tool.